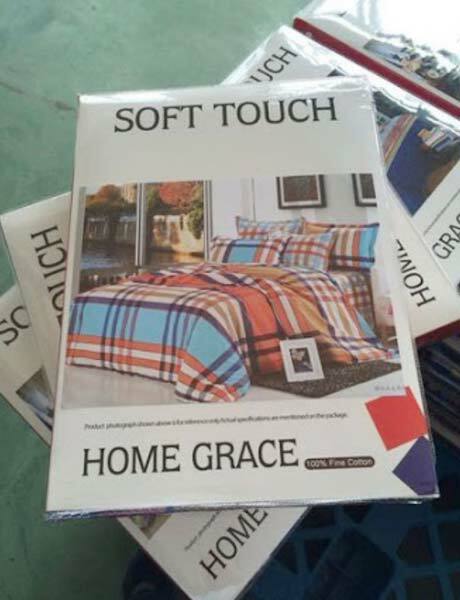 Located in Uttar Pradesh, India, Kwality Textiles is a top-notch entity, affianced in providing Corporate Gifts (BEDSHEETS) to its valued patrons, throughout the Indian market. Available with us in plenty of specifications, our Corporate Gifts can also be customized to suit your specific demands. Small as well as bulk orders of Gifts can be easily processed by us as per the client’s demands.